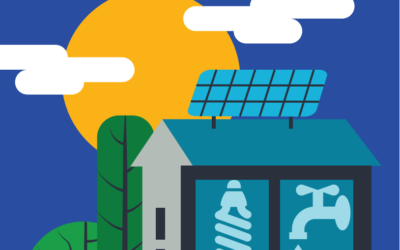 Two of Cleantech Bulgaria’s teams were awarded in the prestigious competition of the European Commission! 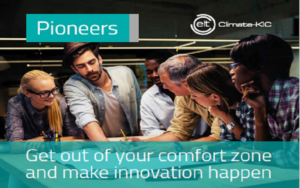 Two of the starting companies, part of the Accelerator programme of Cleantech Bulgaria were awarded among the best in Europe in the competition Startup Europe Awards, organized by the European commission in partnership with Finnova foundation. Teams from all of the EU and neighboring countries participated in the competition and 134 startups went to the finals. The young companies were rated in 18 categories, while finalists from each country were chosen in advance. 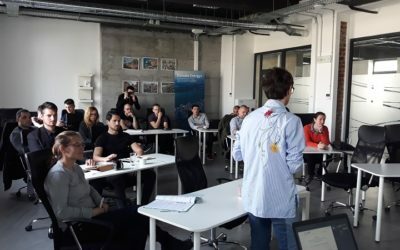 The programme started at the beginning of the year and in the past months the teams participated in a number of trainings to develop their projects. 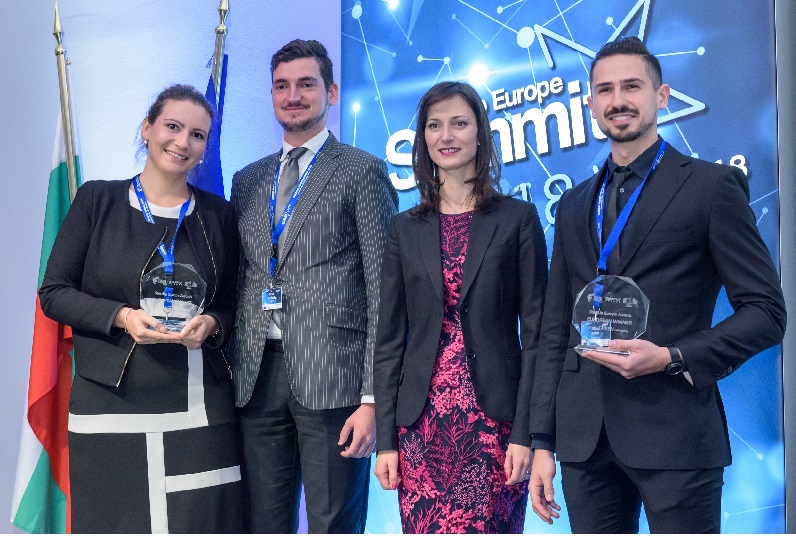 The companies were assessed according to a methodology predefined by Startup Europe Awards, while the award ceremony of the 18 winners took place under the framework of the annual European meeting Startup Europe Summit, which was held in Sofia for the first time. The ideas of the best startups in the EU and the region were presented during the event, which was attended by investors, entrepreneurs, managers and country leaders.